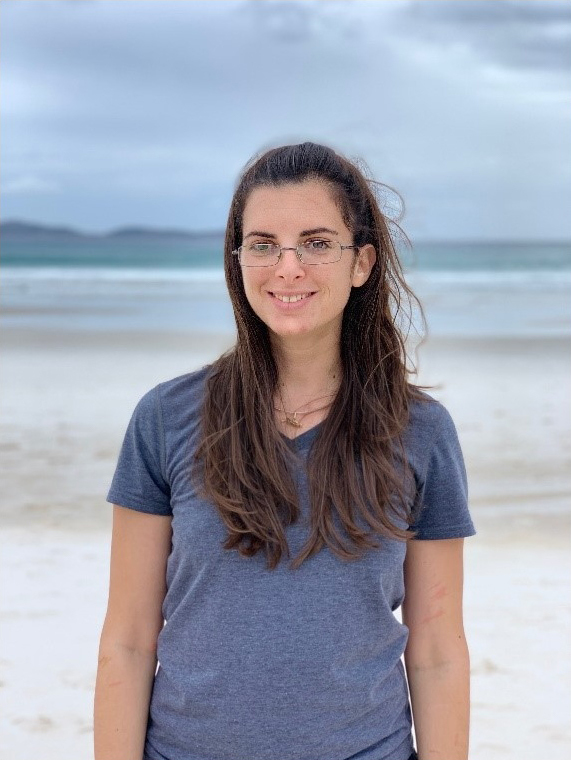 Coral Moreno, a PhD Ocean Engineering student at the Center for Coastal and Ocean Mapping & Joint Hydrographic Center, University of New Hampshire, is the recipient of a travel scholarship from the QPS “Women in Hydrography” Program. She will attend the 2019 U.S. Hydrographic Conference in Biloxi, Mississippi to present her research and QPS is proud to sponsor her. 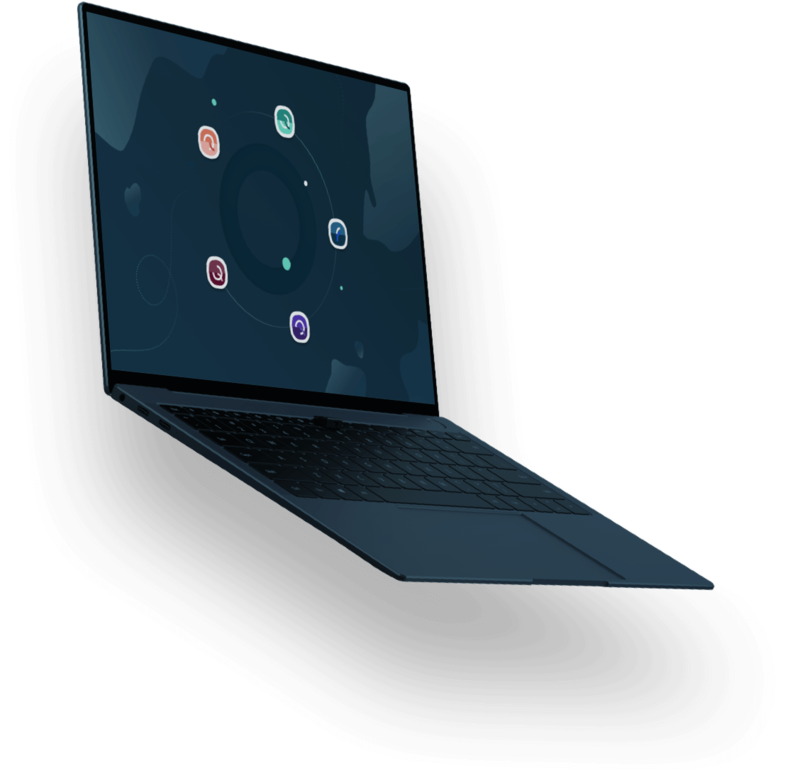 Coral comes from Israel and has a background in Physics (B.Sc., 2009) and Autonomous Systems Engineering (M.Sc., 2014), with both degrees from Technion- Israel Institute of Technology. An ROV internship onboard E/V Nautilus of Ocean Exploration Trust (OET), follow-on work as a surveyor and ROV operator, and a guest investigator position at the Underwater Optical Communication Laboratory at Woods Hole Oceanographic Institution (WHOI) drove her toward ocean exploration, where her strongest interest has always resided. Coral started her studies towards a Ph.D. in Ocean Engineering in the Fall of 2016 at CCOM/JHC, where she is part of the Marine Autonomous Robotic Vehicle Laboratory (MARVeL), responsible for exploring methods to automate hydrographic data collection and processing using robotic vehicles in support of the NOAA Office of Coast Survey. Her research aims to increase the autonomy of autonomous surface vehicles (ASVs) by increasing the awareness of the ASV to its environment, for safe maneuvering and minimal operator intervention all while maintaining its mapping mission. Participation in the 2019 U.S. Hydro Conference will give Coral opportunity to share her work with other hydrographers, engineers, and researchers in the field, ultimately the connections that further careers and promote industry growth. The QPS “Women in Hydrography” Program was launched in February of 2018 with the mission to inspire, encourage, and empower women working in hydrography and closely related fields.